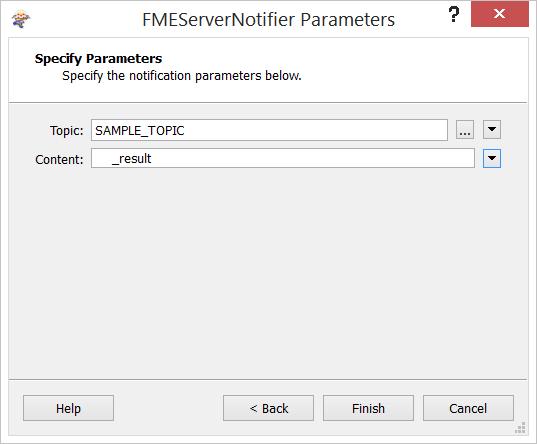 In this example, we will be generating notification content dynamically, formatting it for use by the email subscriber, and notifying FME Server from within a workspace. The actual work done is a simple conversion from Shape to File Geodatabase. Use an existing workspace, or use the sample workspace provided (demoNotifyIncomplete.fmw). Add an AttributeCreator. 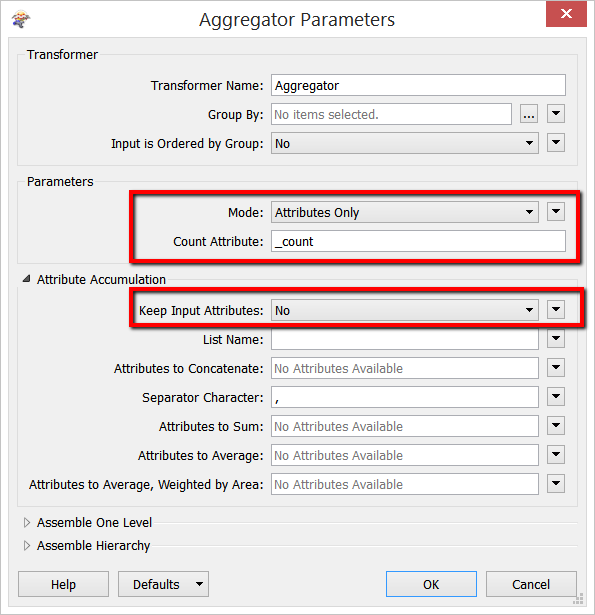 Create the following attributes, with the values specified. For the full list of keywords, see the email subscriber documentation. Use a JSONTemplater to build up the notification JSON. 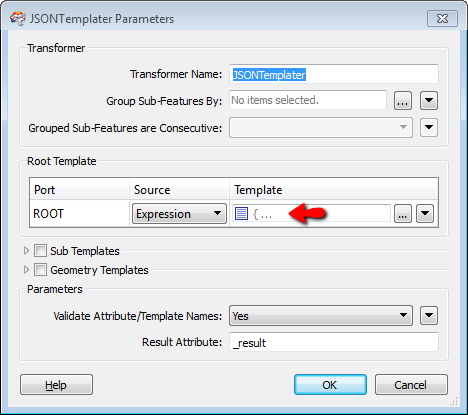 (JSONTemplater uses XQuery to format the template).